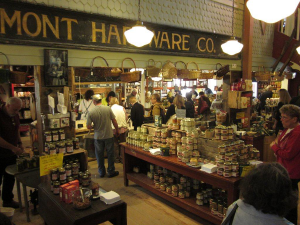 The moment you step into The Vermont Country Store, you take a step back to a simpler time and place. 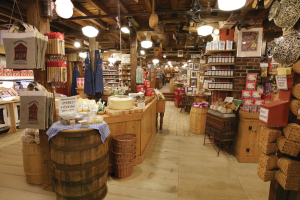 Founded in 1946, our authentic country store is stocked to the rafters with 1000s of practical and hard-to-find goods and wares, guaranteed to surprise and delight at every turn. 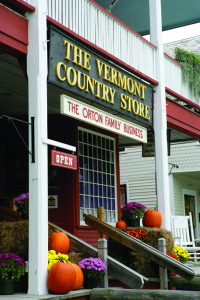 Take home real Vermont maple syrup, locally crafted meats and cheeses, and our homemade Orton Family Fudge. Dozens of free samples! 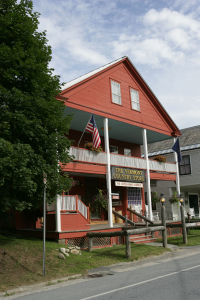 Tour charming, historic Weston Village easily on foot and visit the renowned Weston Playhouse and several historical museums. 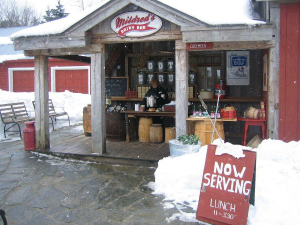 Restaurant and snack bar on premises: The Bryant House Restaurant and Mildred’s Dairy Bar. Call for details. 802-824-6287. Groups always welcome; advance notice appreciated. Plenty of free motor coach parking.